Dark discoloration of the skin around the eye is known as dark circles. It is also called dark rings or shadows. 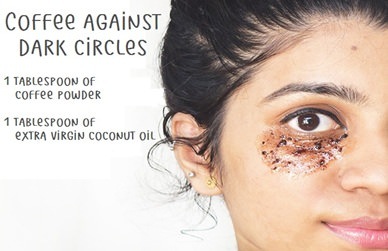 Some of the main causes behind the dark circles are fatigue, aging, dry skin, lack of sleep, excess use of cell phone or computer, unhealthy diet, and genetic factors. Both men and women of any age can have dark circles. 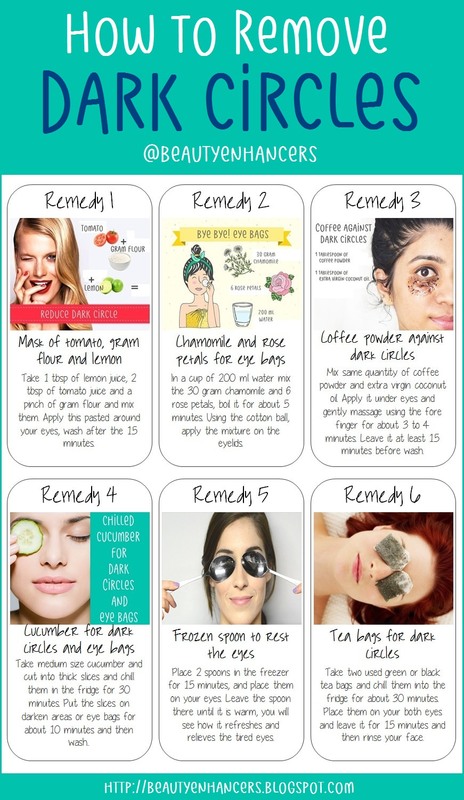 Dark circles are not a serious problem, but they make your look tired, unhealthy and older. 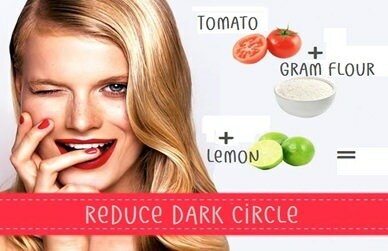 If your problem is not genetic, you can easily remove these dark shadows around your eyes using the simple home remedies. Take 1 tbsp of lemon juice, 2 tbsp of tomato juice and a pinch of gram flour and mix them. Apply this pasted around your eyes, wash after the 15 minutes. 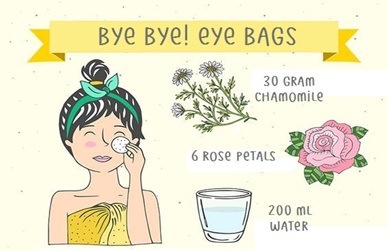 In a cup of 200 ml water mix the 30 gram chamomile and 6 rose petals, boil it for about 5 minutes. Using the cotton ball, apply the mixture on the eyelids. Mix same quantity of coffee powder and extra virgin coconut oil. Apply it under eyes and gently massage using the fore finger for about 3 to 4 minutes. 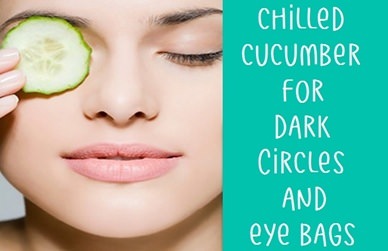 Leave it at least 15 minutes before wash.
Take medium size cucumber and cut into thick slices and chill them in the fridge for 30 minutes. 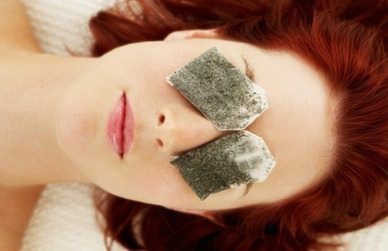 Put the slices on darken areas or eye bags for about 10 minutes and then wash.
Place 2 spoons in the freezer for 15 minutes, and place them on your eyes. Leave the spoon there until it is warm, you will see how it refreshes and relieves the tired eyes. Take two used green or black tea bags and chill them into the fridge for about 30 minutes. 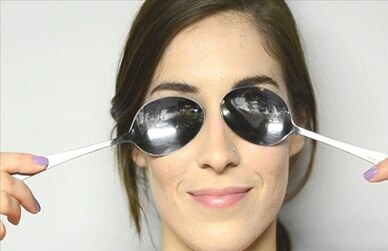 Place them on your both eyes and leave it for 15 minutes and then rinse your face.